Some questions answered.. A good beginning for someone thinking about getting into the hobby/service. 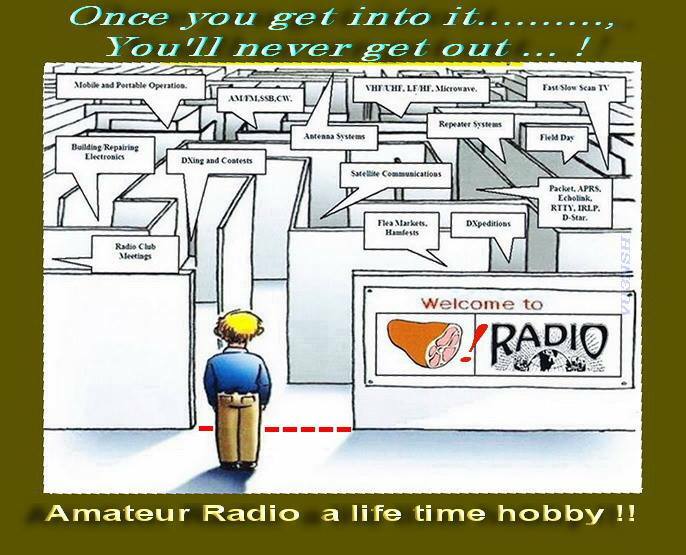 Also includes how the name "ham radio' came to be. Added link of Mason KM4SII running W4C Christmas holiday Special Event. Three youth nets that I (KG8CX) recommend to our members. A number of our youth operators contributed in outstanding ways to their local club's Field Day efforts. A number of members were very visible at this year's Hamvention...W6LDS, KD8YVJ, KC9ZJX, KM4LAO who gave presentation at the Youth Forum. All did an outstanding job in representing YACHT. Also attending was Violetta KM4ATT and Bryant KG5HVO. Watch the video of Bryant's appearance at Contest University, a part of Hamvention. A youth net geared to youth operators. Not just for Skywarn. Room 2 on Saturday May 20. New YACHT member, 12 year old Bryant KG5HVO, made an entrance into the club in a big way. Bryant is somewhat of an oddity, as he is the only ham in his family (so far). He was licensed in May, 2015, and upgraded to General Class about three months later. 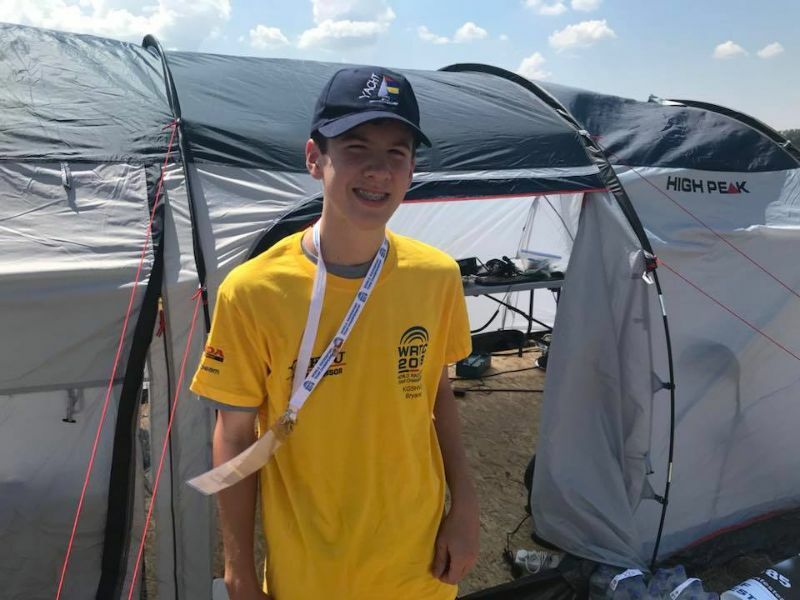 He is becoming quite proficient in CW and enjoys DX contesting... so much so that he submitted an essay for an all expense paid DXpedition, with a parent. HE WON! First time controlling a net can be nerve-racking for anybody. Read about 12 year-old Shelby's first experience calling the YACHT Youth Net on January 21, 2017. Shelby's dad, Scott KC9ZBC, recorded the entire net on video as well. There's good days and there's bad days on HF... and today was one of those bad days. Pretty soon, YACHT club members will be able to submit news stories and articles directly to the club website. While tooling around on Google for some higher images in the vast repository that is the internet, I stumbled on an article on the USAToday.com website that featured two prominent YACHT Club members. 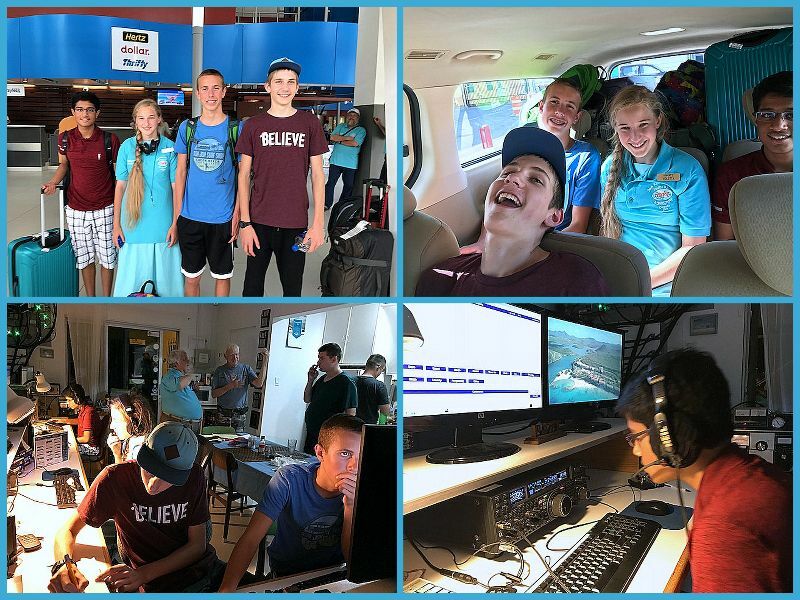 Abbi KF5BEW and Kendra KF5FYS run a youth net every Thursday evening at 7pm CST on their local VHF repeater in the Lafayette, Louisiana area. Ed KG8CX will be unable to run the net on January 21, so Shelby KD9FYV will do it!